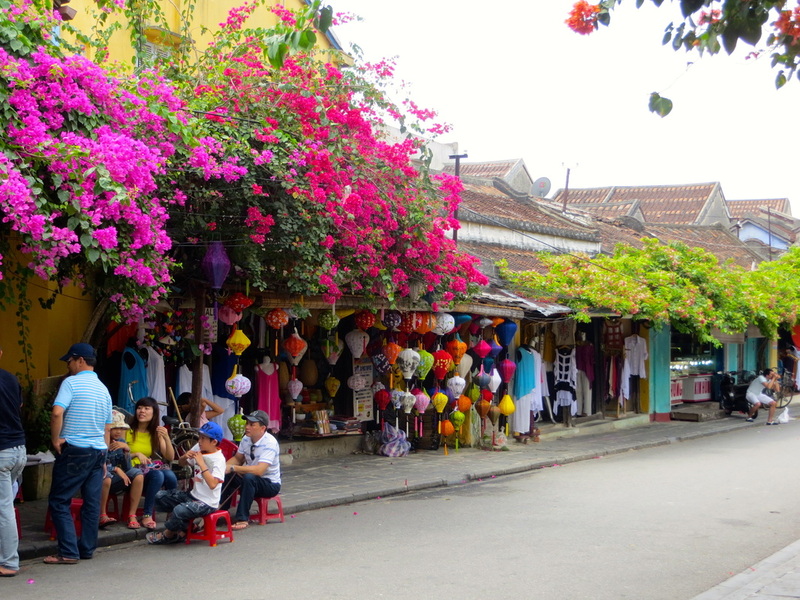 Welcome to my Hoi An, Vietnam page. where I can share more of the photos I took on my visit to this lovely UNESCO Heritage Town. For my main Blog Post, please click here. It was my first time to Vietnam and Hoi An could not have been a better choice. The Town, the people, the food, the lanterns, even the souvenirs were fabulous. It is definitely very high on my list of places to return to. Thankfully it is only a short (2 hours and 30 mins) plane ride from Singapore, so very easy to go for a short break. I took lots of photos, as usual.